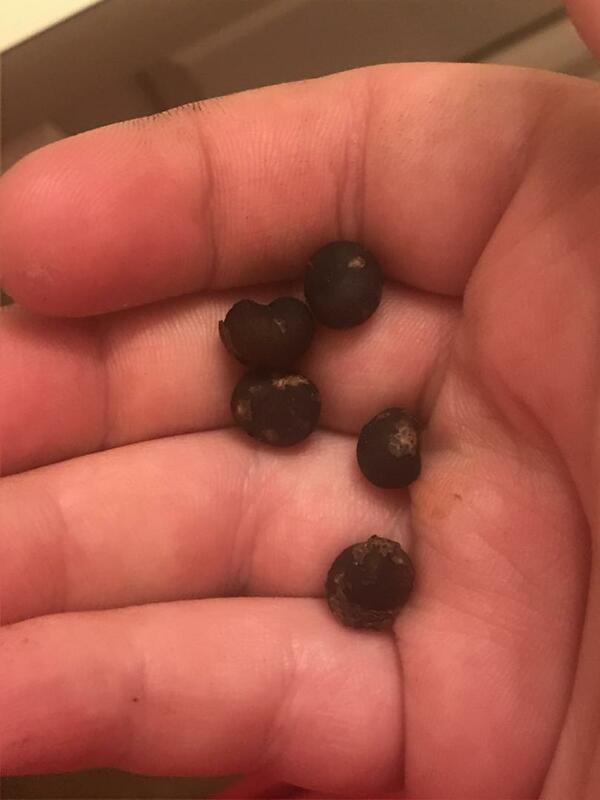 I collected a bunch of Trachycarpus fortunei seeds a while back and I have no idea what to do with them. They are very difficult to clean. Should I just throw them in soil? I’ve germinated a lot of palm seeds but never these. I just throw them in a community pot of garden soil & keep them moist. The usually sprout within a month. Seperate them once they get about 8-12 inches tall. Do you remember where you collected them? Hopefully there was a male plant nearby since Trachycarpus fortunei are dioecious palms. Hope they are viable for you! From my experience with my trees, if they aren't pollinated the seed aborts long before they mature. Thanks everybody for your help. I guess I'll throw some seeds in a pot and hope they come up when it gets warmer. I collected these in a nearby neighborhood, specifically off of my aunt's palm. I would imagine that the seeds are viable since they all past the float test and I also saw many naturalized trachies in the neighborhood and in the nearby forest. Very good! I tried to germinate unpollenated seed a couple of times with no success before I learned that they were dioecious. I used to think all palms were monoecious back when I first started growing palms 20 years ago. I've got a 3½ year old Trachy from seed in the ground that is roughly the size of a 5-gallon plant. It put out about 15 leaves this past year and is still pushing!